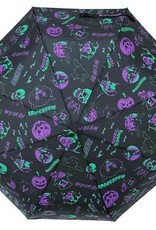 Kreepsville spookshow skull handle umbrella, spookshow halloween all over design by Vince Ray. 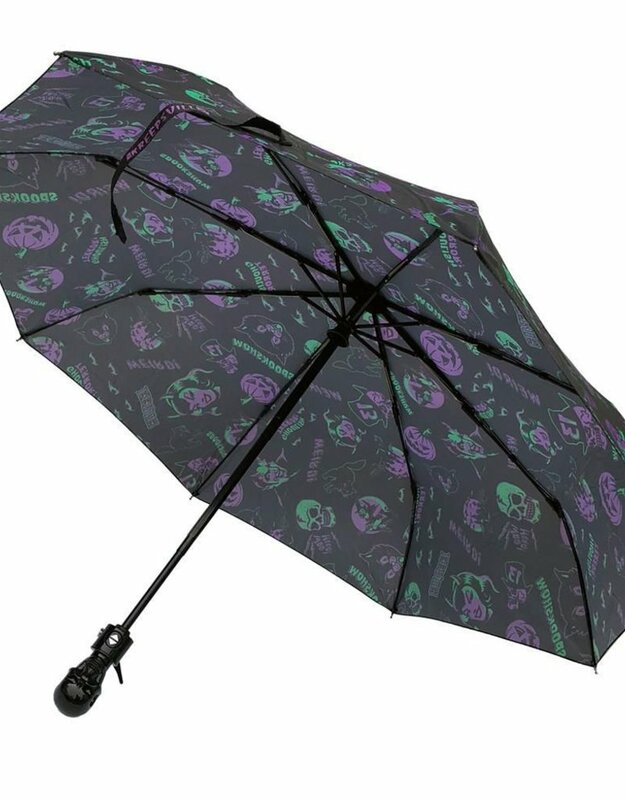 High quality auto pop up umbrella with black metal plated shaft and Kreepsville black metal plated skull handle, Size approx 42 in dia. 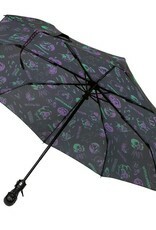 Easy carry loop handle and umbrella sleeve included. 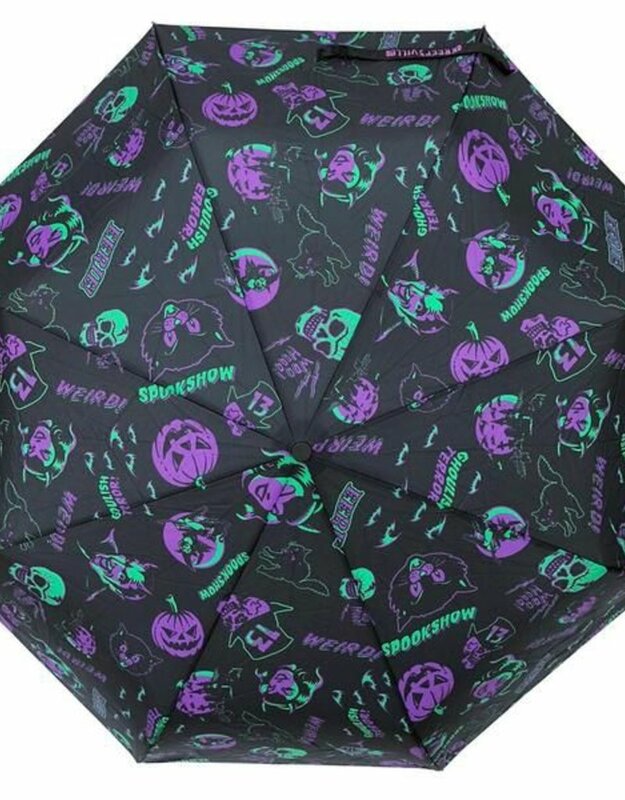 Grab the perfect gift for the Kreepville lover in your life! Each bar is only $7, saving you $1/bar! Get all 9 bars for only $63! Take a bite out of Kreepsville’s chocolate bars! 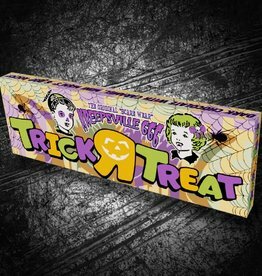 This is the Trick R Treat Bar! It’s a 1/4 lb of dark chocolate with caramel, mini M&M’s & Pop Rocks! 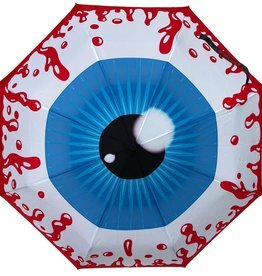 Kreepsville eyeball skull handle umbrella, high quality auto pop up umbrella with black metal plated shaft and Kreepsville black metal plated skull handle, Size approx 42 in dia. 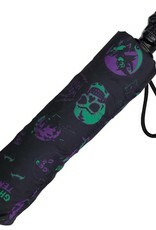 Easy carry loop handle and umbrella sleeve included. Take a bite out of Kreepsville’s chocolate bars! 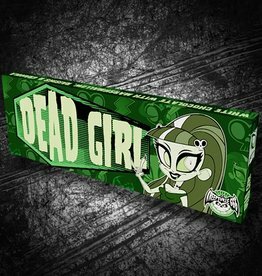 This is the Dead Girl Bar! It’s a 1/4 lb of white chocolate with marshmallow, raisins & granola! Take a bite out of Kreepsville’s chocolate bars! 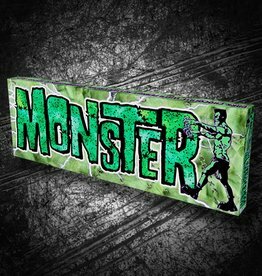 This is the Monster Bar! It’s a 1/4 lb of dark chocolate with peanut butter cream, banana chips & toffee bits! 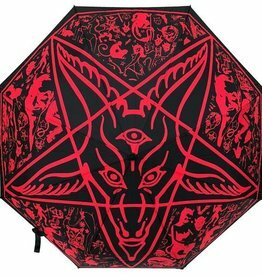 Kreepsville goathead baphomet skull handle umbrella, high quality auto pop up umbrella with black metal plated shaft and Kreepsville black metal plated skull handle, Size approx 42 in dia. 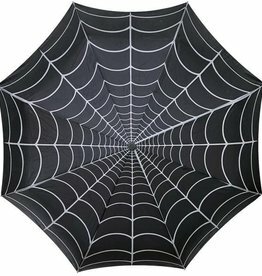 Easy carry loop handle and umbrella sleeve included. 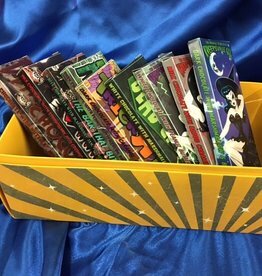 Take a bite out of Kreepsville’s chocolate bars! 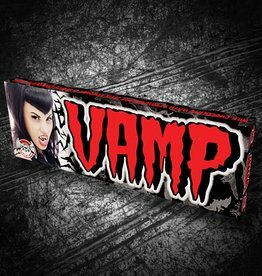 This is the Vamp Bar! It’s a 1/4 lb of milk chocolate with strawberry jelly, coconut & white chocolate chips! Take a bite out of Kreepsville’s chocolate bars! 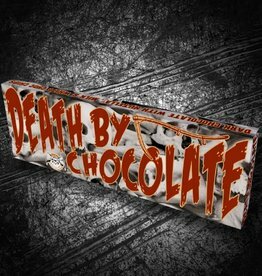 This is the Death By Chocolate Bar! It’s a 1/4 lb of dark chocolate with Chocolate-Hazelnut Spread, milk & white chocolate chips! 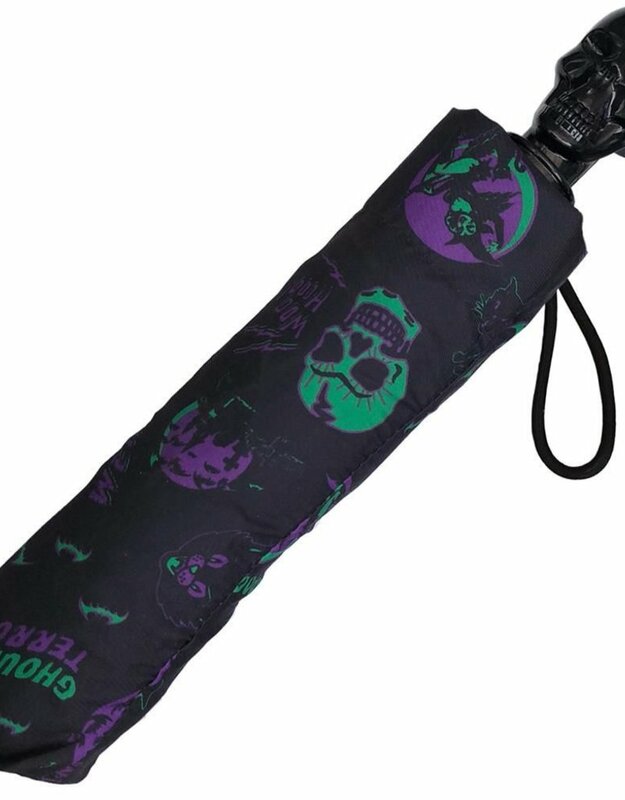 Kreepsville spiderweb scalloped skull handle umbrella, high quality auto pop up umbrella with black metal plated shaft and Kreepsville black metal plated skull handle, Size approx 42 in dia. Easy carry loop handle and umbrella sleeve included. Take a bite out of Kreepsville’s chocolate bars! This is the Zombie: The Bar That Bites Back! It’s a 1/4 lb of white chocolate with blackberry jam, pistachios and mini marshmallows! 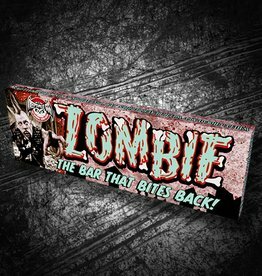 Zombie: The Bar That Bites Back!